In this category, you will find a huge selection of medical instruments for diverse disciplines. 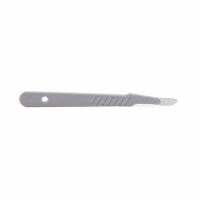 Whether you need forceps, scalpel handles, retractors or needle holders, you will find the proper instruments to suit your needs. 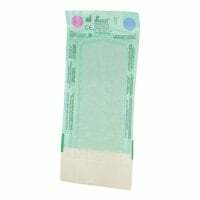 We also supply you with disposable, surgical instruments, which award an especially high level of safety against infectious transmission. 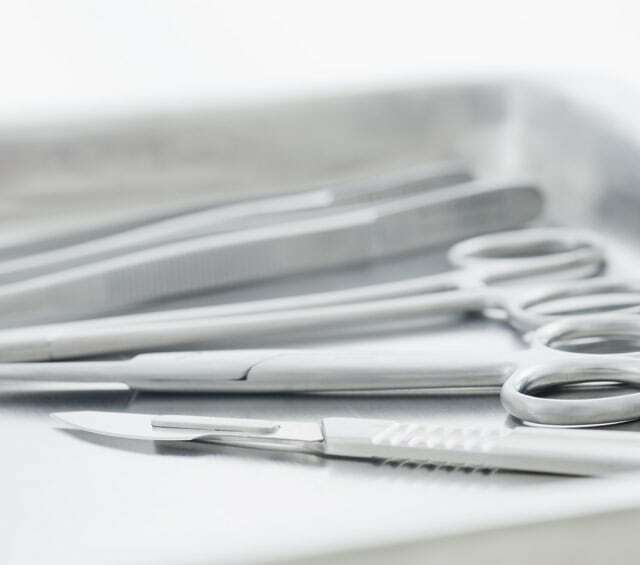 From thumb forceps and scissors to retractors and vaginal specula, Praxisdienst has a huge selection of disposable and reusable surgical instruments for various medical disciplines. 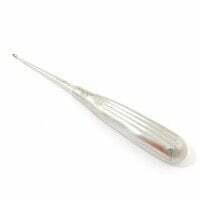 As well as cautery and cryotherapy units, our "Surgical supplies" category offers an extensive range of surgical drapes and secretion aspirators for various areas of application. Discover our large selection of products for reprocessing your surgical instruments—from instrument cleaning brushes to class B autoclaves. 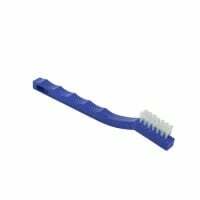 In addition to reusable instruments, we also offer you a wide assortment of single-use instruments, which are disposed of immediately after use. 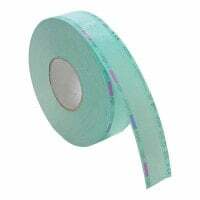 This effectively prevents cross-contamination and infectious transmissions. Medical instruments can serve a variety of different purposes in surgeries, hospitals or operating theatres. Among others, one distinguishes between diagnostic instruments and surgical instruments. All of our instruments are carefully crafted and conceived for professional use in surgeries and hospitals. In our online shop, we provide you with diverse medical instruments from renowned manufacturers, such as Hartmann, Aesculap, Fuhrmann or Teqler, at particularly affordable prices. Diagnostic instruments are tools that can provide information about certain diseases. For example, reflexes are tested with a reflex hammer, while a tuning fork serves to control vibration sensitivity. 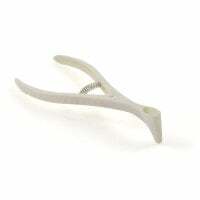 Diagnostic instruments are typically reusable, but there are also disposable instruments that are disposed of immediately after use, such as a wooden tongue depressor, which is used to examine the mouth and throat. At Praxisdienst, you will find a wide range of diagnostic instruments for neurological, orthopaedic and general medical examinations. 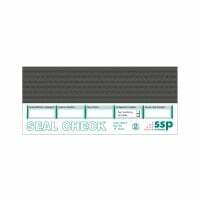 Additional diagnostic instruments, such as the stethoscope for auscultating bodily noises, can be found in the diagnostic category of our shop. Surgical instruments, such as the scalpel, are used for invasive operations. They can be distinguished as grabbing, cutting, clamping and holding instruments, among others. In addition to reusable instruments, there are also disposable instruments that are thrown out immediately after use. Disposable instruments offer many advantages compared to reusable instruments and are therefore preferred by a growing number of doctors. In the category "Instruments," Praxisdienst offers a comprehensive range of surgical instruments for various applications and operations, e.g. 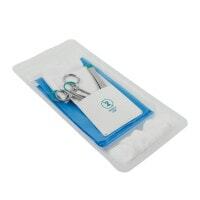 scissors, tweezers, forceps, clamps, needle holders or retractors. 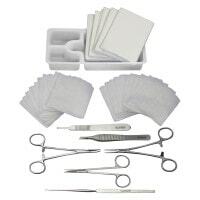 Of course, our range includes a wide selection of disposable instruments, pre-packaged instruments and surgical sets. 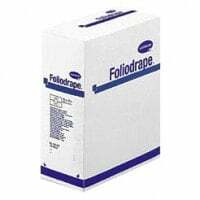 In the category "Reprocessing," you will find an ample assortment of autoclaves, sterilisation packages and instrument care products for the cleaning and preparation of your medical instruments.